Let It Die Away lyric video on Youtube! Comments Off on Let It Die Away lyric video on Youtube! In order for you to understand the lyrics of the song better, we made a video including the song’s complete lyrics by Juho Myllylä. Check out the new lyric video of Let It Die Away on Youtube! Let It Die Away reviewed by Bluesbunny! Comments Off on Let It Die Away reviewed by Bluesbunny! 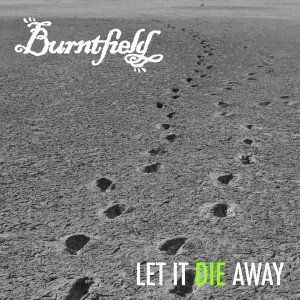 The first review of our new digital single Let It Die Away is published by Bluesbunny Music Reviews. Read it here! 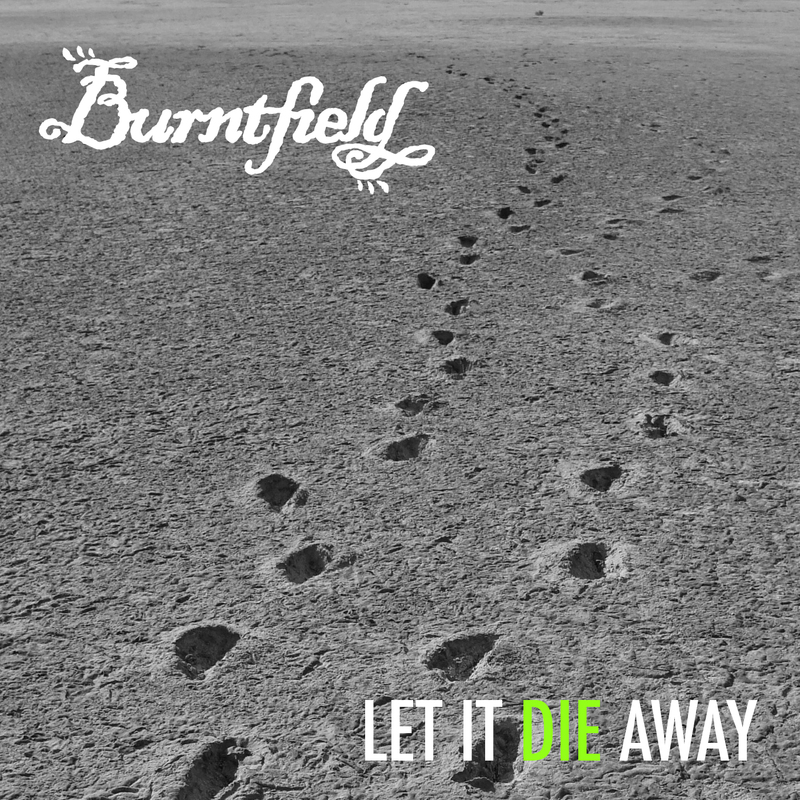 New online single “Let It Die Away” out now! Comments Off on New online single “Let It Die Away” out now! Let It Die Away cover art by Ville Repo. Photo by Adam Newns. It is out! From this day on Let it Die Away is available for streaming and purchase on the most common online music services. The anthemic rock song presents the band’s sound in its most versatile form, including intense blues based riffing added with multi-part vocals. Transatlantic cooperation to the publication is brought by US based producer/sound engineer Jeffro Lackscheide, whose previous work includes clients such as rock legends Cheap Trick and solo projects from members of Queensrÿche and Kamelot. Arttu Vauhkonen (Arion) makes a re-appearance as the guest keyboard player, as heard on the previous EP. In addition, the backing vocals are strenghtened by a female trio Adeola Ikuesan, Linnea Hildén and Pilvi Kekkonen. The song was recorded in Helsinki at Encrypt Studios by sound engineer Kai Markus Railanmaa, and mastered by Jussi Kraft at Sonic Pump Studios.